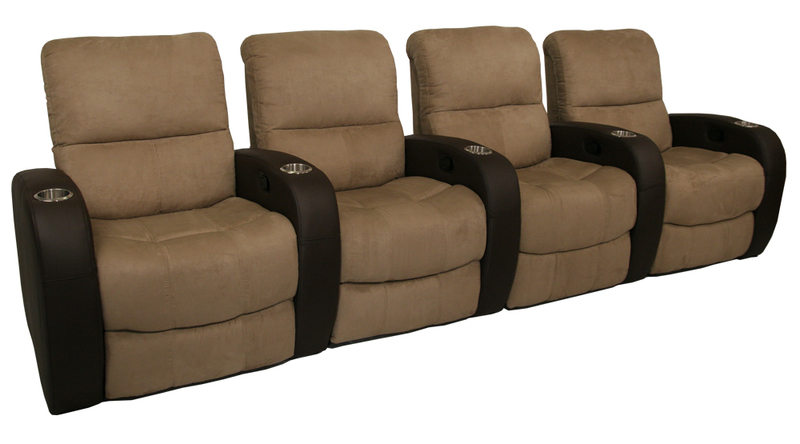 Seatcraft Catalina home theater seating possesses a singularly unique design that makes it a striking addition to any home theater. 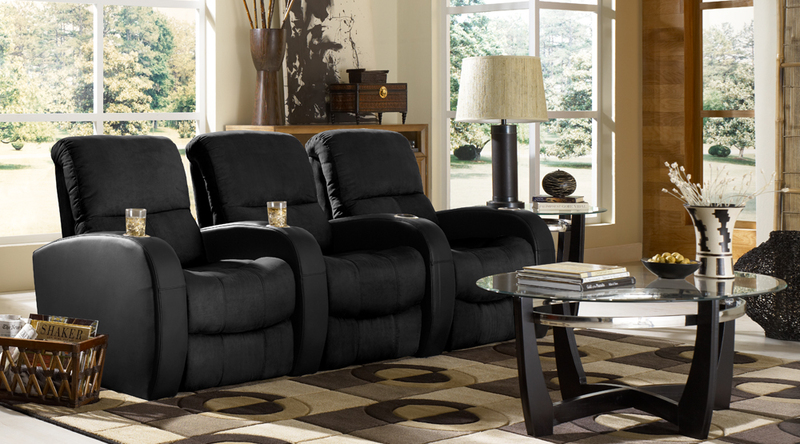 This instant favorite is constructed from microfiber suede fabric, while its armrests are covered in genuine bonded leather. The resulting look offers an appealing contrast in both look and texture that gives it a style all its own. 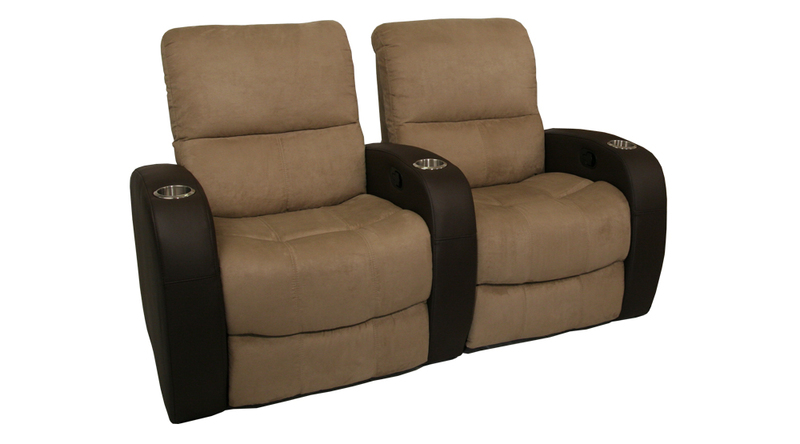 Bucket-style seating lets you sink into the Seatcraft Catalina with ease, while chaiselounger footrests allow you to recline further while keeping your entire lower body in full pampered support. 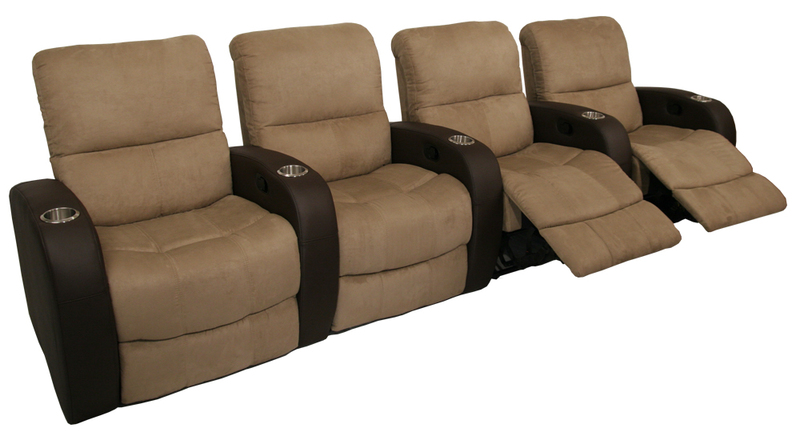 A wall-hugger design maximizes space, as it allows the Seatcraft Catalina to sit inches from the wall, even in full recline. 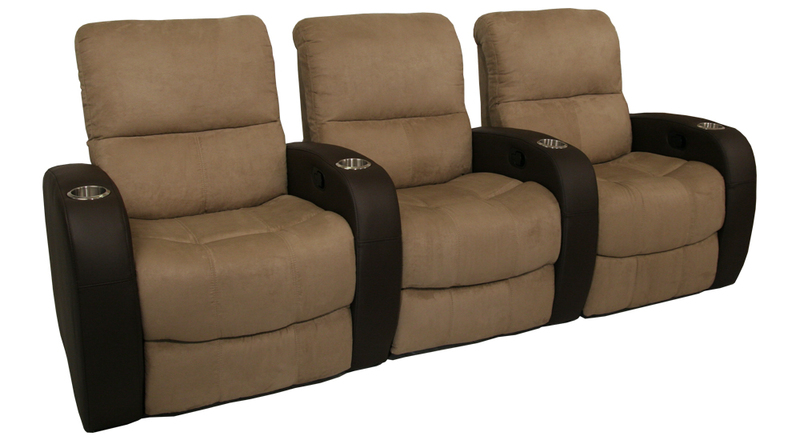 With sleek brown/camel or black/black color options, this seat will smarten up your home theater for years to come. 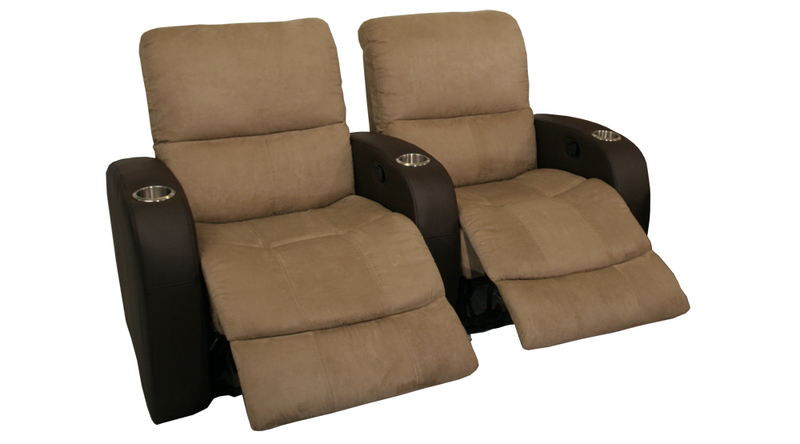 The design of this seat features a deep recess (similar in shape to a bucket) that allows the user’s posterior to “sink in” for an added sense of pampered comfort. This offers deep, contented relaxation. 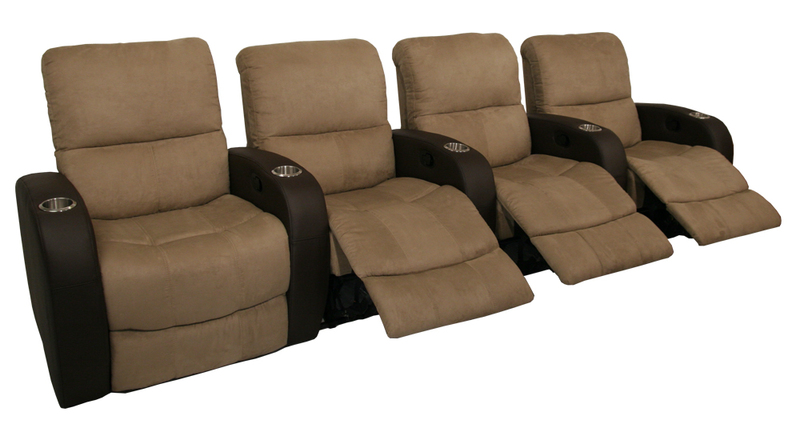 These seating surfaces are covered with an extra layer of foam padding for an exceptionally soft, supportive sitting experience. 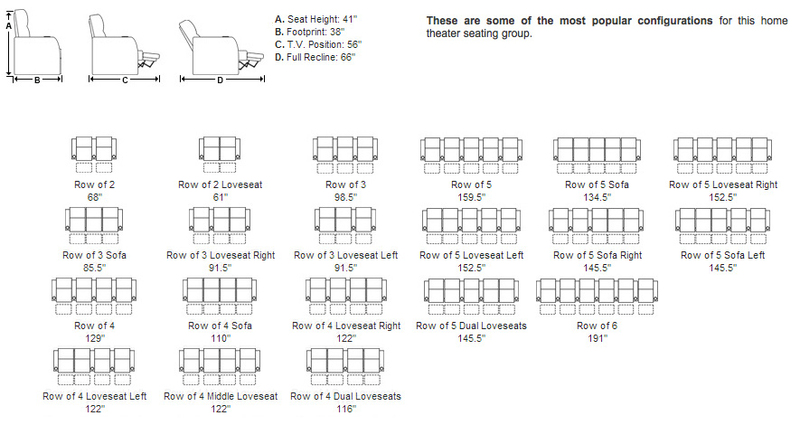 This design scheme allows for two different colors to be matched together in a theater seat. 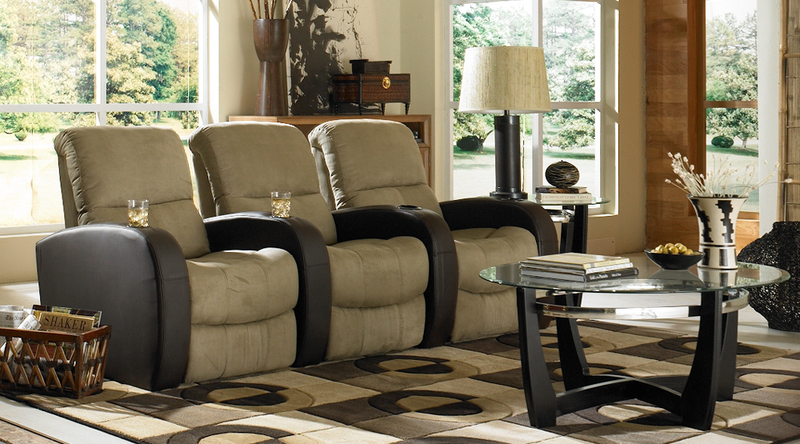 This look can be used to compliment other room décor, or stand out on its own. 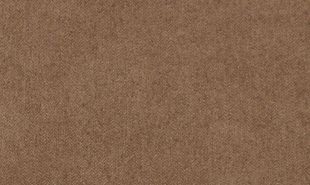 Microfiber is a polyester and nylon blend that is used to make fabric. 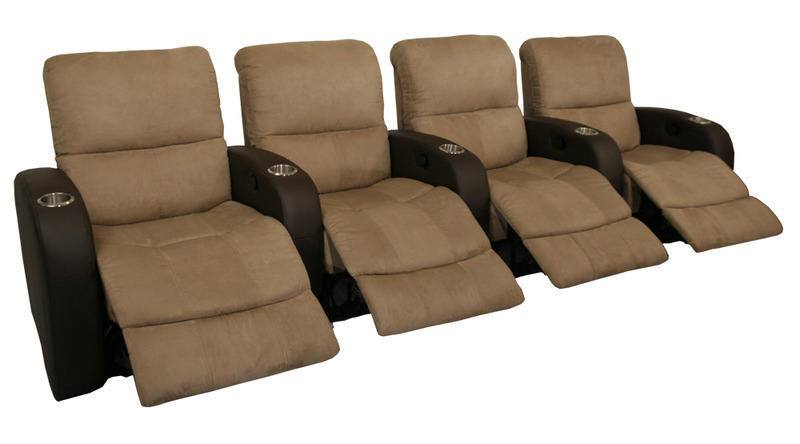 Home theater seats made from this material keep the user cool and dry, by absorbing moisture away from the body. Microfiber is tough and durable, yet very soft to the touch. It is extremely lightweight and can be embossed and embroidered to make individual patterns, as well as variations in texture. 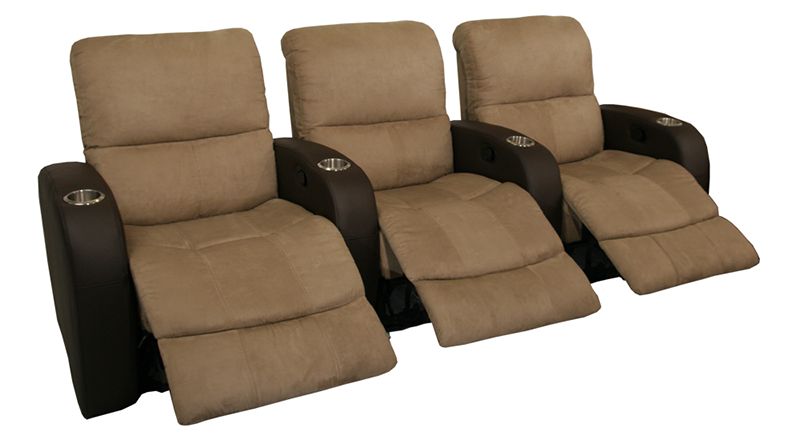 Seats made from microfiber will provide the warmly inviting feel of cloth fabric, while being durable enough to last.